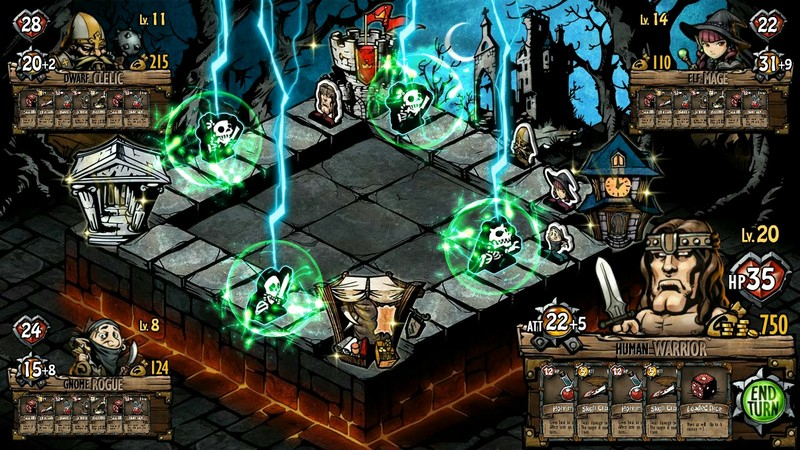 Dicetiny is a humorous hybrid of RPG and CCG in a PC digital board game. 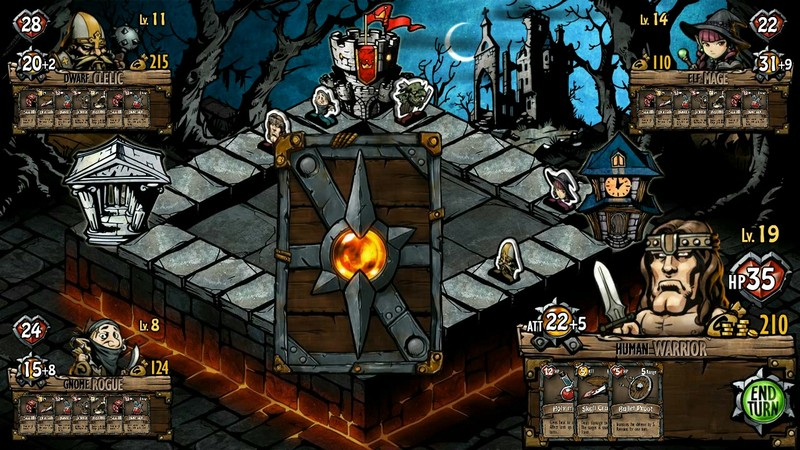 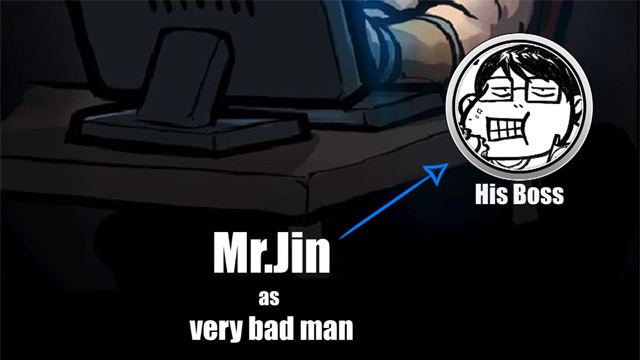 Experience random events as you make loops around the board, quickly leveling your hero before the boss arrives! 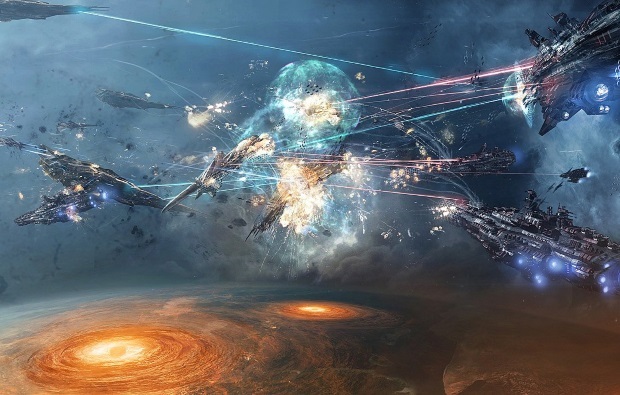 1-to-4 Player Mayhem: Play co-op with up to four players per match, or even play solo with the AI as your allies. 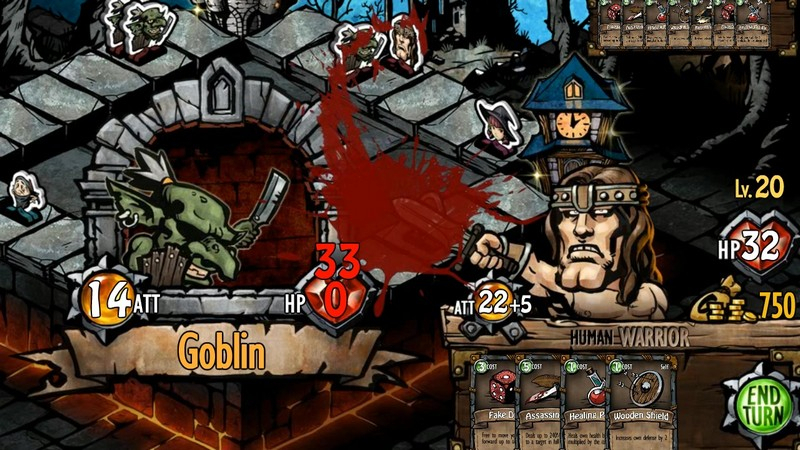 Random Adventures: Events and quests are randomly generated, making each play through distinctly different. 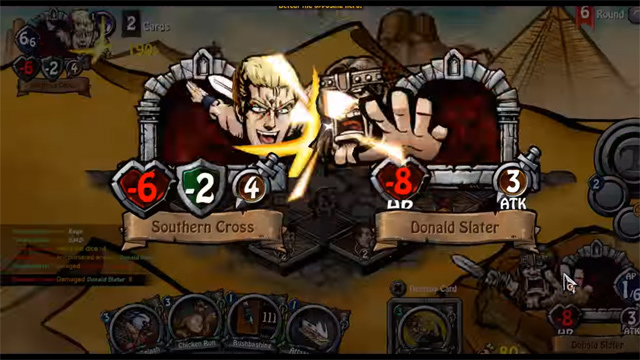 Collect & Customize: Gain cards after each game and use them to customize your own adventuring deck. 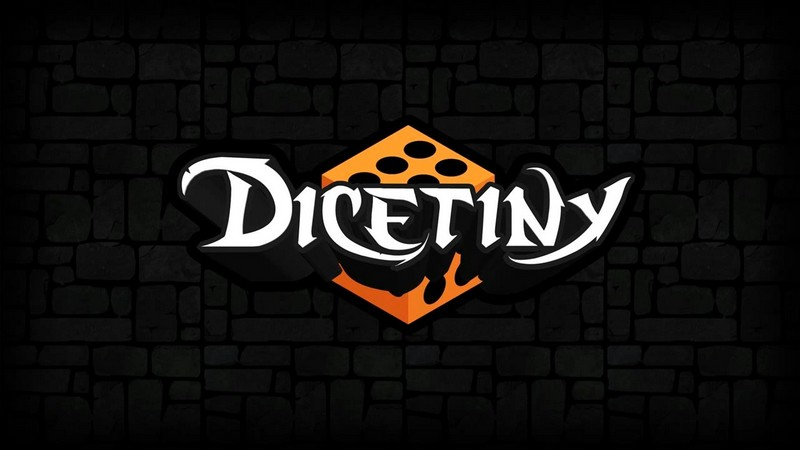 Dicetiny's full launch is now available on Steam. 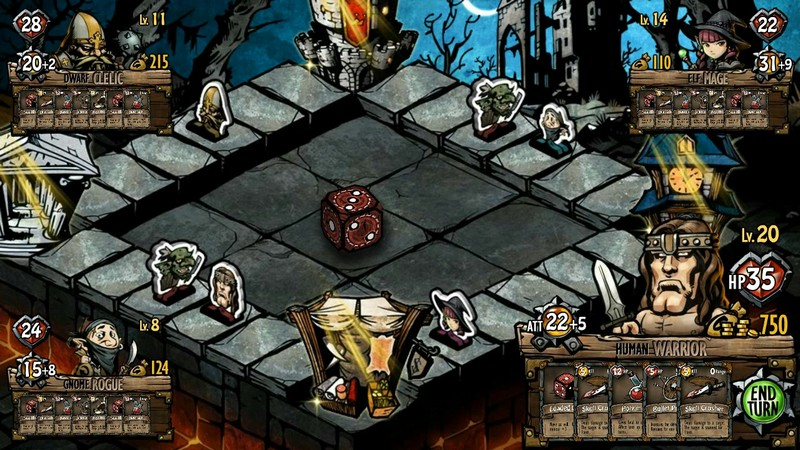 Battle for the ultimate dice to rule them all now. 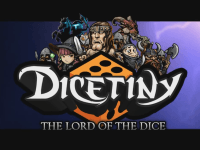 Dicetiny's full version prepares to hit Steam on July 22nd! 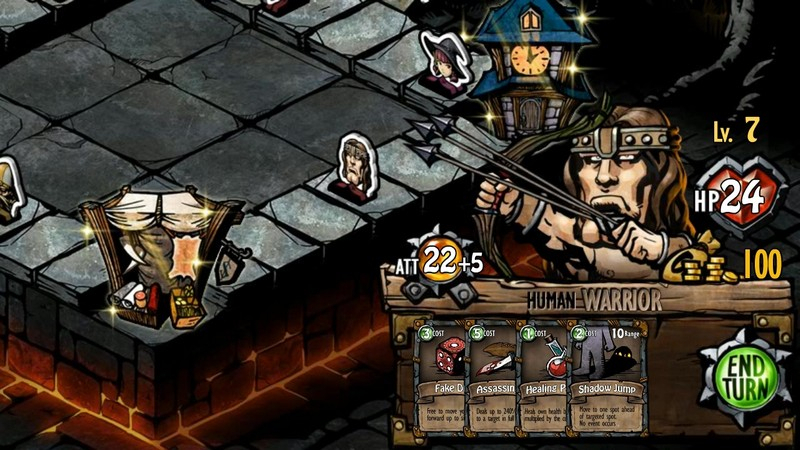 Dicetiny is available today on Steam Early Access, a board-game meets card-game meets RPG.